The role of the French National Institute for Agricultural Research (INRA), a public agency and the château's current owner, is to conduct targeted research into suitable food sources, the preservation of the environment, and the development of competitive, sustainable agriculture. It was in this context that the Institute acquired Couhins, as an experimental site, particularly in the field of high environmental value viticulture (HEV) whose evolution would be guided by the results of studies carried out on the vines. The main areas of research are precision viticulture (geographic information technology) and "integrated" production or research into reducing inputs. The implementation of these projects by INRA has determined the property's development and seen its "return to the light". A word from the director “We wish to highlight the exceptional heritage that Château Couhins represents and the technical progress that has been achieved by Inra. In order to do this, we are developing our marketing and will create a showcase of innovative wine making techniques at the property.”DOMINIQUE FORGET. 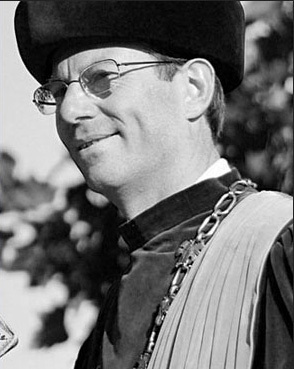 Director of Chateau Couhins. Château Couhins ("Confins" or "Border" in old Gascon) takes its name from its geographical position on the border of the old Comté d'Ornon, marked by a stream called the Eau Blanche. Until the seventeenth century the châteaus of Couhins and Carbonnieux were part of the same estate. Their wine-production probably dates back to ancient times, like many of the large vineyards on the edge of the city of Bordeaux. The archives are particularly uninformative about the vineyard's fortunes under the Ancien Regime. However, it is known that at the end of the seventeenth century, the property belonged to the Banchereau family (solicitors in Bordeaux) and was known as "Bourdieu de la Gravette". 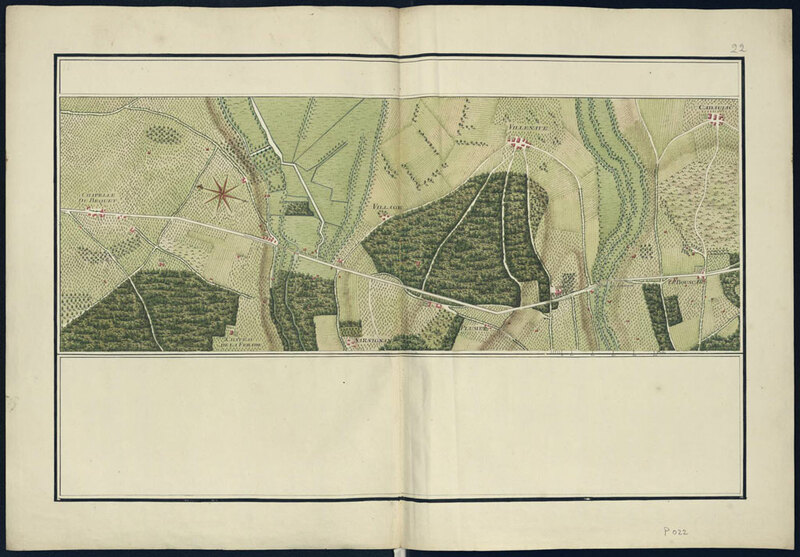 A map of Belleyme in 1760 shows it to be a large property, but does not specify the area of the vineyard. At that time, the production consisted mainly of red wine. In the 1880s, the property was acquired by a well-known Bordeaux wine merchant, Constantin Hanappier, before becoming, through marriages and inheritances, one of the wine properties owned by the Gasqueton family, who already owned châteaus Calon Ségur and Capbern Gasqueton in Saint Estèphe. It was at this time that white wines began to be produced. Under the sound leadership of Edouard Gasqueton, the property established itself as a producer of exceptional wines, reinforced by the purchase of Château "Pont du Langon" which, attached to Couhins, enabled the vineyard to be expanded to a substantial 60 hectares. By the 1950s, Couhins' wines had established an enviable reputation. The barrel price regularly reached 60,000 Francs, placing it among the front-runners of wines produced in the Graves region. 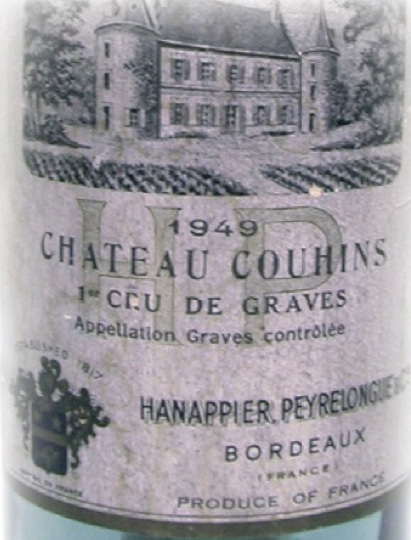 So it was that in the 1955* classification, which was established, like the 1855 classification, on the basis of scores from the Bordeaux brokers, Château Couhins was promoted to "Cru Classé de Graves" status. *This classification was approved in 1959. In 1962 the death of Edouard Gasqueton brought an end to this golden era and saw the start of a difficult period. The troubled times of the 1960s, with its succession of poor vintages, forced his heirs to make difficult economic choices. After granting a lease on part of the property to André Lurton, they sold the entire estate in 1968. It was then that Inra acquired Couhins, confirming Mr. Lurton's lease, and granting him a further 1.5 ha of vines ten years later, thereby giving birth to Château Couhins-Lurton. Château Couhins was thus saved in the final hour. By 1968, Couhins' vines had virtually been abandoned. Of the tens of hectares that had been maintained a few decades ago, barely two hectares of vines remained, which André Lurton managed until 1979. Over the years that followed, Inra restructured the vineyard on the basis of a new system of plot definition and then proceeded with the construction of wine-making facilities that were completed in 1981. 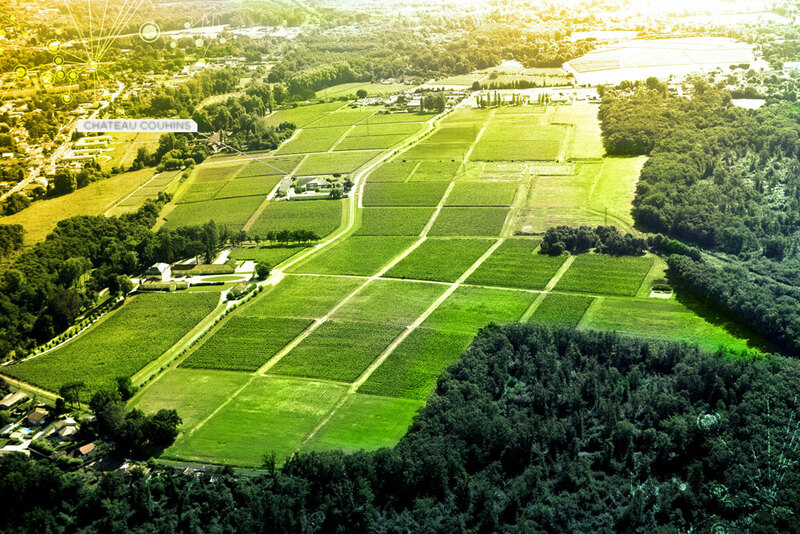 Today, Couhins has twenty-five hectares of vines and employs production techniques based on a combination of traditions and the results of Inra's research at the property. Marketed within Inra's extensive network for 25 years, Couhins' wines began to be sold through merchants in the Place de Bordeaux in 2007, reflecting a desire to rebuild Couhins' reputation. A further step will be completed in 2013 with the inauguration of a new production building and a reception structure providing a means of presenting this Cru Classé de Graves to professionals and wine enthusiasts.